RealtyMogul is one of the largest commercial real estate crowdfunding sites in the marketplace today. The site has allowed hundreds of thousands of investors add exposure to the real estate sector to their portfolio. But is RealtyMogul the best way for you to invest in real estate? We explain what the site is, and who should consider investing through the platform. If you want to jump in and see Realty Mogul for yourself, check it out here. Who Can Invest on RealtyMogul? How Can I Start Investing on RealtyMogul? Launched in 2013, RealtyMogul is a commercial real estate crowdfunding platform. Since 2014, the platform allows investors large and small to invest in privately held real-estate investment trusts (REITs). It also helps accredited investors take part in private deals. Even though investors only have to invest $1,000 to $5,000 at a time, RealtyMogul makes it possible for its investors to fund deals worth millions of dollars. It opens up the world of commercial real estate to everyday investors. One of RealtyMogul’s points of differentiation is that it makes it easy to invest using a 1031 exchange. If you need to reinvest the proceeds after selling a rental property, you can invest in RealtyMogul and gain the benefits of a 1031 exchange. Basically, this means that you can defer capital gains on the transaction until you sell your RealtyMogul shares. This can be a great way for someone who wants to become a more passive real estate investor. Before engaging in a 1031 exchange, you should always consult a tax professional. In some cases, you can invest in a self-directed IRA through RealtyMogul, but RealtyMogul doesn’t have a set partner for these investments. Unlike most commercial real estate crowdfunding sites, RealtyMogul is open to both accredited and non-accredited investors. Non-accredited investors can invest in the site’s proprietary REITs. These REITs are privately held and non-traded. Usually, that means your cash is locked up indefinitely. However, RealtyMogul offers to buy back shares (at the current share price) once per quarter (after you’ve been invested for 12 months). The result is that these REITs have medium-term liquidity, but they are not liquid in the short-term. Accredited investors can invest in individual “equity opportunities.” Equity opportunities give investors the opportunity to buy a share of an LLC. The LLC then owns a specific property. These investments are highly illiquid. You should not expect to unlock your cash until the project is complete and the LLC is dissolved. You have a net worth exceeding $1 million (excluding the value of your personal residence). You have a trust with assets over $5 million. Figuring out RealtyMogul’s fees takes digging into the fine print on each deal, or in the REITs. The MogulREIT II estimates a net 5.8% fee. This means that $0.942 of every dollar will actually be invested. The plan sponsors are also responsible to pay for certain fees and expenses associated with the REITs. For equity deals, investors can read about the fee structure (including management fees) on each individual project. This is very similar to other RealtyShares alternatives. If you’re interested in investing in commercial real estate, you can open an account on the RealtyMogul website. 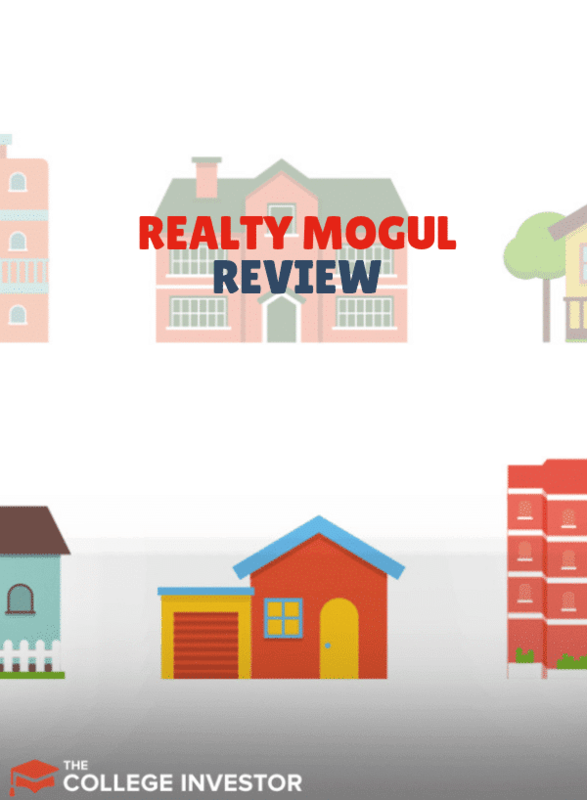 Before you fund an account, you should watch at least a few of the videos that RealtyMogul has on its site. If you’re looking at individual equity opportunities, you may want to speak with a customer service representative from RealtyMogul. They should help you find important resources that will help you better understand the investment. If you’re an everyday investor looking to gain exposure to commercial real estate, I think the MogulREIT I and the MogulREIT II make a lot of sense. They aren’t completely liquid, but you can sell your shares back to the company after you’ve owned them for one year. This is much more appealing than most non-traded REITs that aren’t offering quarterly liquidity opportunities. 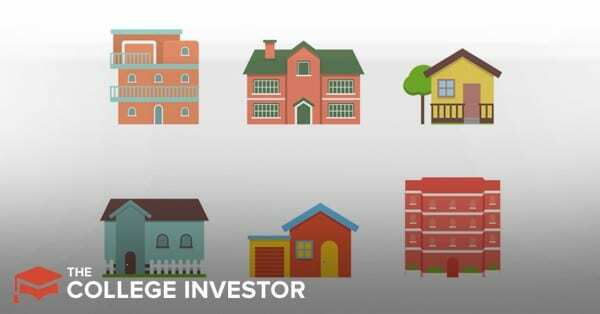 If you have no exposure to real estate (including owning rental properties or publicly traded REITs), consider how a RealtyMogul REIT could fit into your portfolio. Of course, do your research on the product, as it won’t be the right fit for everyone. In terms of the individual investing opportunities on RealtyMogul, accredited investors need to do their homework. These investments are illiquid and risky. You won’t be able to take the cash out of the investment until it pays off (or flops). Accredited investors should be sure to compare RealtyMogul to other crowdfunding sites such as ​Equity Multiple, or CrowdStreet before committing to any particular site. Investing through RealtyMogul is a risky proposition, but it could pay off. It’s one platform that I think many investors who don’t have real estate exposure should consider. I especially like that RealtyMogul has opened up access to non-accredited investors who aren’t able to access private deals on other crowdfunding sites.